A rainy day at Clonmacnoise; no crowds, just stillness. 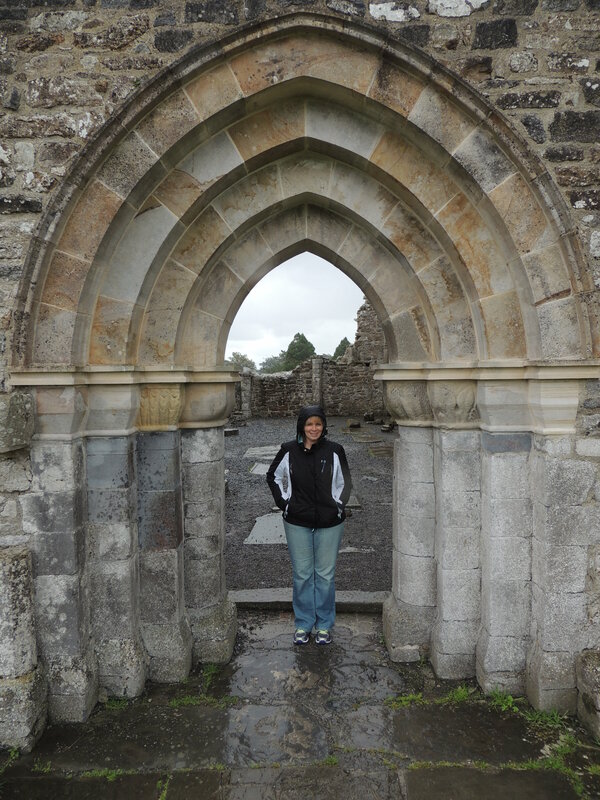 This entry was posted in Faith, Family, Life, Photography and tagged blessing, Clonmacnoise, Inspiration, Ireland, joy, monastery, quotes, rain, rainy days, ruins by lyonsroarforgod. Bookmark the permalink. LOVED this irish Blessing!!! And what an adorable picture of you there in your rain gear in that wonderful setting!! Thanks for the uplift!